But Judge Edward R. Korman of Federal District Court ruled Friday that this was not an acceptable reason to deny access, and that Sebelius’ decision “was politically motivated, scientifically unjustified, and contrary to agency precedent.” Nancy Northup, president of the Center for Reproductive Rights, hailed the ruling. “Women all over the country will no longer face arbitrary delays and barriers just to get emergency contraception,” she said. Teva Pharmaceuticals Ltd’s Plan B in 1999 became the first emergency contraceptive available for prescription use in the United States. The company also markets Plan B One-Step, a one-pill version of Plan B.
Teva had also petitioned the government to allow sales of Plan B One-Step over the counter without restrictions. 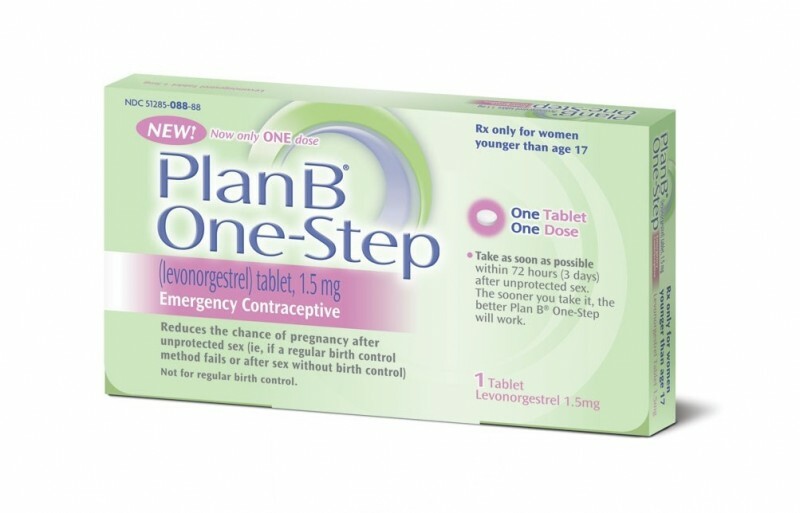 In 2011, the FDA said it had concluded Plan B One- Step could be safely used in girls of child-bearing age. But U.S. Department of Health and Human Services Secretary Kathleen Sebelius, in an unprecedented move, overruled the FDA and said that there was insufficient evidence to support removing the restrictions. Several days later, the FDA also rejected the petition to lower restrictions on all emergency contraceptives.